Cell phone technology is based on radio technology that was developed from the 1940’s onward. For instance, the beginning of cell phones can be traced to the innovation in taxi cabs, police cars, and other service vehicles where two way radios allowed taxi drivers or police officers to communicate with one another or with a central base. Early cell phone communication technology can even be traced back to individuals with special radios that patch into a phone line via live operator to make a phone call. The Swedish police used the first official mobile phone in 1946. The technology was connected to the telephone network and was distinctive of two way radio technology. The phone was not very practical as it could only make 6 phone calls before the car’s battery was drained. Modern cell phone technology started when D.H. Ring from Bell Labs created hexagonal cells for mobile phones in 1947. Later on, another engineer from Bell Labs came up with the idea of cell towers that would transmit and receive signals in three directions instead of two. However, although some technologies have been developed, electronics and other technologies take decades to mature. For instance, the electronics that were used in the first cell phones were first developed in the 1960’s. By 1967, mobile phone technology was available. However, the user had to stay within one cell area. Cell areas that a base station serviced were unable to hand off cellular phone calls from one base station to another. 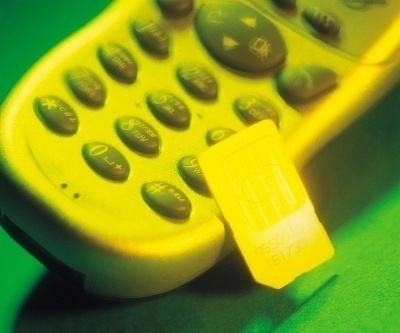 While users could make a phone call, they were unable to continue the call after they reached a set range. In 1970, Amos Edward Joel, who also was an engineer at Bell Labs, developed the call handoff system. This technology facilitated phone calls from one area to another that would not be dropped. While the technology had been developed, it was not until 1971 that AT&T submitted a request to the FCC for cellular service. It took more than 10 years for an approval and in 1982, the FCC allocated the frequencies of 824-894 MHZ Band to Advanced Mobile Phone Service (AMPS). From 1982 to 1990, AMPS was an analog service, Digital AMPS came along in 1990. Throughout the decades, many technologies that made mobile phones available existed. Most of the time, these phones were installed in vehicles due to the large battery requirements. For instance, the MTA (Mobile Telephone System A) that Eriksson developed was available in Sweden in the 1950s. Unfortunately, it weighed over 80 pounds. Later versions weighed around 20 pounds, which is still ineffective in comparison to the portable devices that are used today. In 1983, Motorola unveiled the first truly portable cellular phone to the world. It was called the Motorola DynaTAC 8000X. The FCC approved it in the United States. Motorola developed the technology for cellular phones for decades and this particular phone took 15 years to come on the market at the cost of over 100 million dollars. The DynaTAC800X was extremely lightweight for its time and only weighed about 28 ounces. It was 13 inches x 1.75 inches x 3.5 inches and was known as the Brick for its shape. It was largely developed with the help of Dr. Martin Cooper of Motorola. From 1983 to the end of the 1980s, cell phones grew in popularity due to the innovations in cellular networks that were able to handle phone calls in either one area or hand them off to other areas. While most cell phones were not made to be carried in the hand, all phones were made for permanent installation in the car. For a while the term “car phone” was extremely popular. Besides car phones, there were a few models that came in tote bag configurations that easily hooked up to a car’s battery via the DC outlet. There were also a few models that came as briefcases, to hold large batteries necessary to make phone calls. 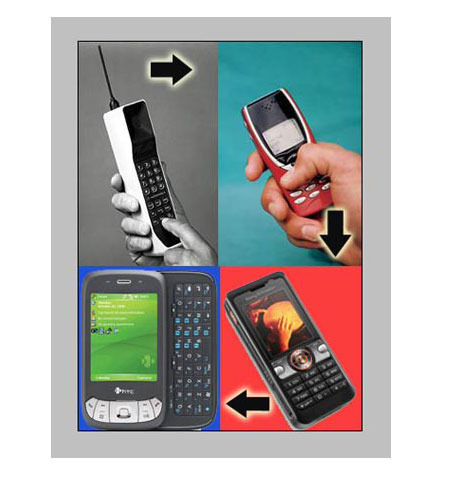 Cellular phones from the early 1990s are considered second generation (2G) and they were able to work on mobile phone systems such as GSM, IS-136 (TDMA), and IS-95 (CDMA). 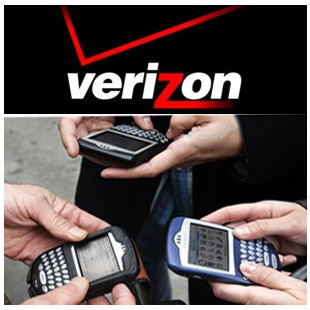 Digital mobile phone networks were in use in the United States in 1990 and in Europe by 1991. 2G mobile phones use digital circuit switched transmissions. This ultimately enabled quicker network signaling, lowering the amount of dropped calls and increasing call quality. As 2G digital networks were online most of the time, they replaced analog network frequencies, effectively making them obsolete. Phones based on 2G technology were much smaller than the brick telephones of the mid to late 80s. Most 2G cellular phones were usually in the range of 100 to 200 grams, plus they were hand held devices that were truly portable and did not need a large battery. Advances in battery and computer chip technology also helped to make 2G cell phones much smaller than their predecessors. With these innovations, cell phone use soared. Third Generation cellular phones is the technology that is currently available and it is commonly referred to as 3G. While 3G came only a few years after 2G, mainly due to many innovations in technology and services, standards for 3G are usually different depending on the network. It is usually stated that 3G is not necessarily a rigid standard, but is a set of requirements that most networks and cell phone providers follow. There are two main requirements: they include 2 Megabits of maximum data rate indoors and 384 kbits for outdoor use. 3G mobile phones usually include innovations to receive much more than phone calls. 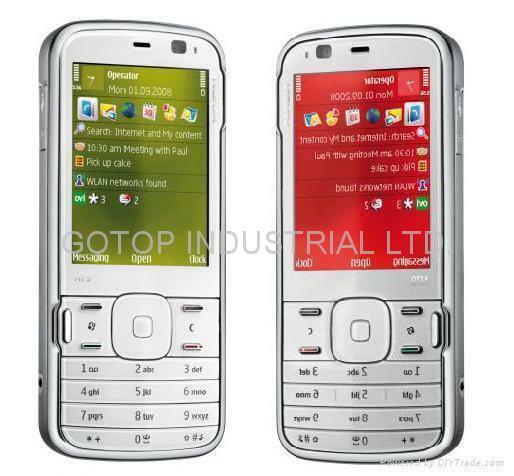 For instance, SMS text is available and some 3G phones also offer email and Internet access. Technologies are continuing to improve and new innovations such as streaming radio, TV, as well as Wifi are currently breaking into the market. I am having a research work for cellphone. I am really interested to know more about the cellphone that is why I choose this topic. 1) Hoqw does the technology interact with other techonologists? 2) Where do you believe the technology could possible lead to in the future? 3) What effect could future use or development of the technology have on business or society? Can I possibly have it ASAP please? Thanks much in advance for your help and support. I am very please to choose this topic. My first one was a Motorola bag phone. With US Cingular in Tulsa, Okla. The fees were crazy. The phone was like $370.00. That was a cheaper version. That… I could afford. In 1989. And batterty pack. That cost too… And, you paid peak like 25 cents. And, off peak was like 10 or 15 cents. “I think” My phone bill could be like am easy $300.00 to $800.00. a month. So what ever… We have come a long way on cell phones… And, the cost, and package plans. I’m doing a project in tech ed and this has helped TONS!!!! thanks!!! Hey, IM IN TECH TOO!!!!!!! true story. The first cell phone was actually used in 1973 by Dr. Martin Cooper. It just took 10 years for them to be used and sold as a commercial product. Just credit it to Tech-FAQ.com or TopBits.com. mtp, it was last revised in February 2009, why? When was this last revised? I need to do a bibliography for my project. Thank you! Yea, me too, this is some good stuff. 🙂 The first cell phone was actually used in 1973 by Dr. Martin Cooper. It just took 10 years for them to be used and sold as a commercial product. This is right about third genration phone second genration phone, but some technical people did some thing different . as they converted the CDMA phone to GSM through just unblock there locks for SIM card. Now a days , some different things are coming in the upcoming life as some engineer developed the calls through internet . in todays market it is normal that peoples are makeing calls just attach a ATA box with there internet modem and with landline instrument . also have seen that the same tchnology is being used in laptop (as softphone)with registration of proxy and ip. But now one of my friend is trying to make a softphone for windows through which people will be able to call from pc to pc,cell phone without any registration. 405 queries in 0.391 seconds.